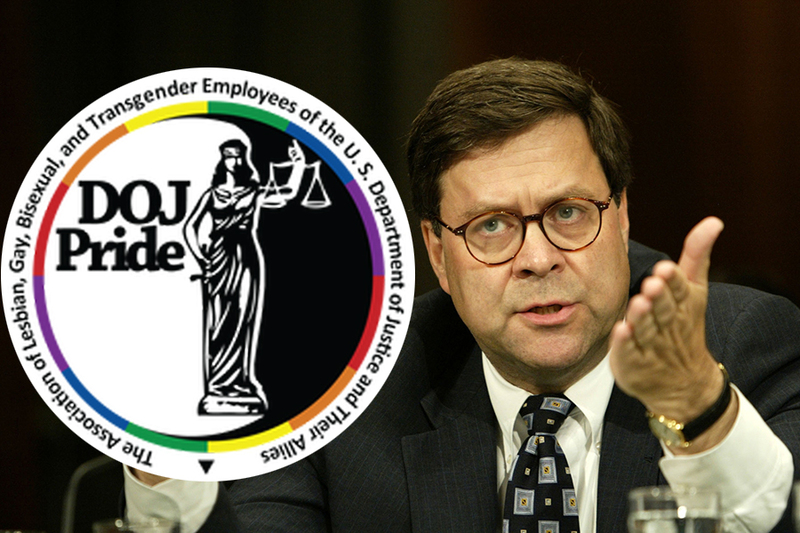 Washington, DC – DOJ Pride, a group representing the Department of Justice’s LGBT employees and contractors, has delivered a letter to US Attorney General William Barr about the “declining morale” of, and outright discrimination against, LGBT workers. 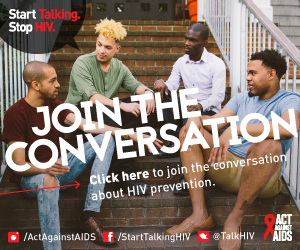 The group cited two main concerns: the lack of a DOJ-issued Equal Employment Opportunity statement, and the results of an October 2018 survey that showed only 31 percent of respondents felt the department valued its LGBT employees. 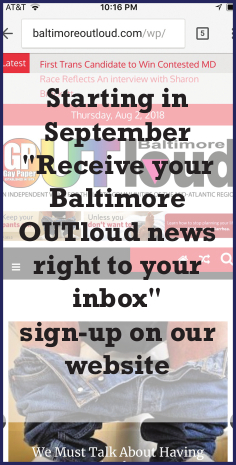 The organization’s survey found that “morale is low among LGBTQ individuals currently employed in the Department, and that the Department is not recruiting and retaining top LGBTQ talent,” the letter stated. 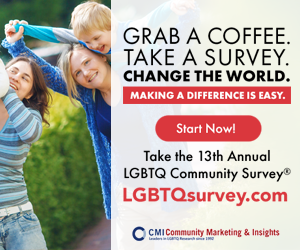 Many survey respondents found the culture at DOJ to be overtly hostile to LGBT workers. In addition, men deemed not masculine enough were passed over for promotions or entrance to the FBI, while LGBT women were outright ignored in hiring. 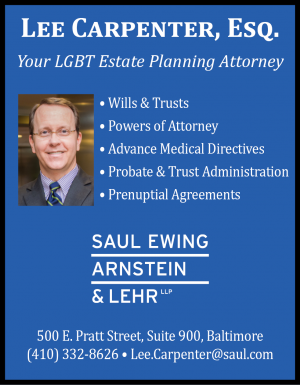 Fewer than 10 percent of respondents felt that the DOJ attracted and retained the best LGBT talent. DOJ Pride’s concerns come at a time when the Department of Justice has been following President Trump’s lead on anti-gay and trans policies.